Have fun with our handy half term e-guide full of free things to do with the kids in London this half term. 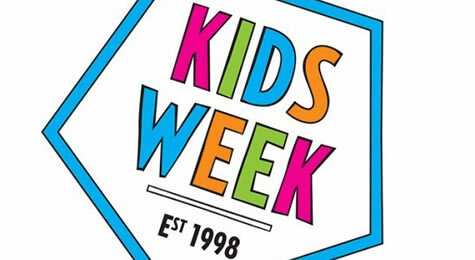 Enjoy spooky trails, circus games, arts & crafts, plate design, pumpkin carving, design your own pop-up book, storytelling shadow puppets art workshops, sing-alongs, films, fireworks and more! 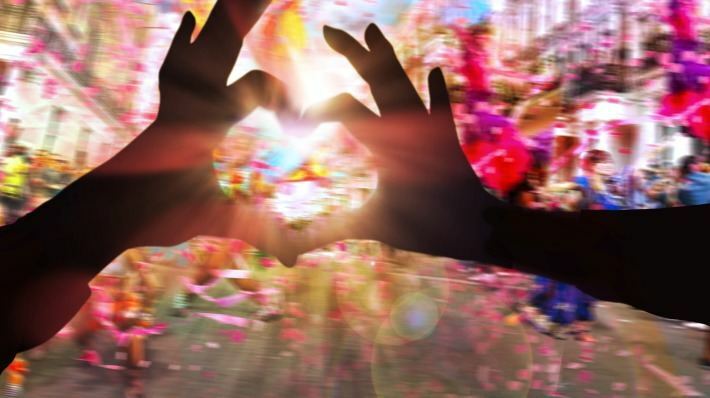 Here’s a selection of the some of the free activities and events all the family can enjoy. To view the whole guide, download it here and don’t forget to share it with your family and friends too! LittleBird’ Top Tip..and don’t forget to listen to Winston’s Churchill give his ‘Battle of Britain’ speech to a fearful nation from his 10 Downing Street Office. Go on a spooky trail, discover goodies in the special arts and crafts market, join in Bandstand fun and enjoy some Halloween-themed food and don’t forget to dress up in your favourite Halloween costume. More info. NB: Some events may be ticketed. LittleBird’s Top Tip….Kings Cross One Granary Square is a short walk away – enjoy the fountains and discover Kings Cross Skip Garden and café – open Weds to Fri and the first Saturday of every month. 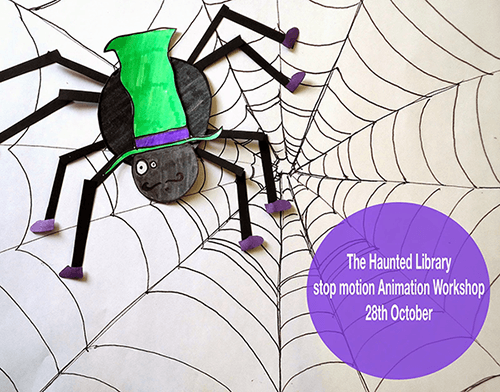 Join the Hooray Art animation studio this Halloween and shoot your own scary movie set in a haunted library. Design and make an imaginary cast of characters from werewolves and witches to ghosts and skeletons and bring them to life Frankenstein style, using the art of stop motion animation. See the results of your productions come to life as the animated movies premiere at the end of the workshop. LittleBird’s Top Tip….although places are free, booking is strongly advised, click here for info. Enjoy a day of free family fun including crafts, drama and dressing up! Activities are taking place in both the Palace and the Jessie Mylne Education Centre. More info. 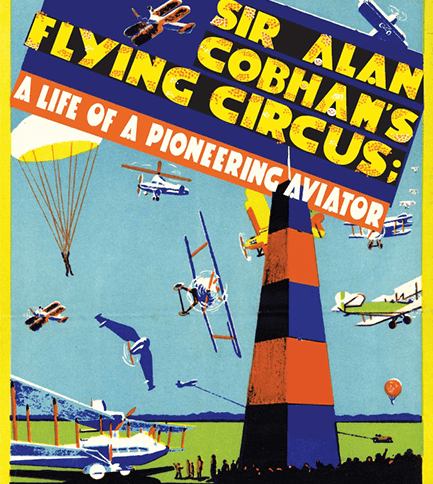 LittleBird Top Tip: Near Fulham Palace on Friday 31st October too? Then don’t miss this event! 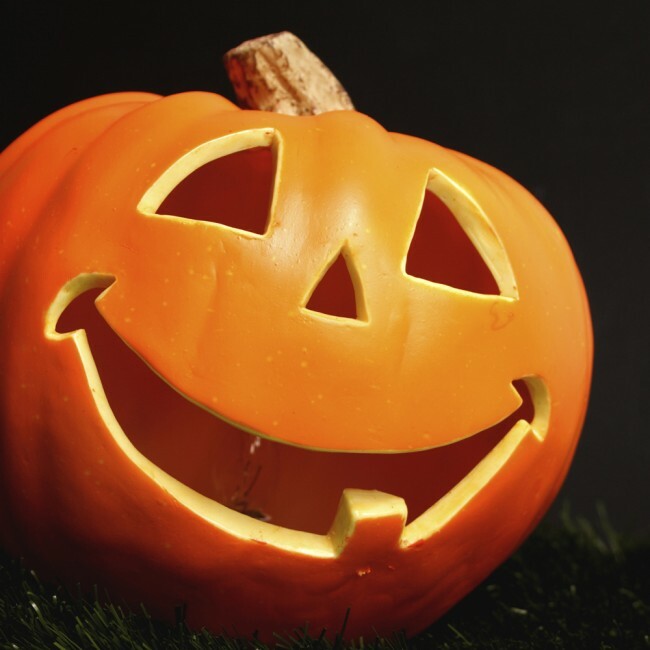 Meet by the cafe in Bishop’s Park, for Hallowe’en themed crafts, face painting and the pumpkin parade, 2pm – 4.30pm. Bring a pre-carved pumpkin and any musical instruments or noisy objects so you can make some noise to scare away the ghouls on the pumpkin parade around the Park at 4pm – and don’t forget to dress up! Find out all you need to know about the several species of bats in Hyde Park. Visitors will get the chance to follow the bat trail in the garden, as well as get involved with some bat themed crafts. More info. 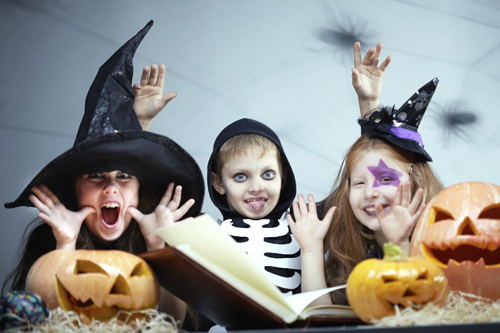 LittleBirds Top Tip….Get in the spirit of halloween and take part in a host of spooky activities, from ‘Pin the Wart on the Witch’ to making a potion from herbs, mud and sticks! Why not come in your own halloween fancy dress outfit? Learn a medley of songs with a spooky theme from popular West End musicals. More info. LittleBird Top Tip….a hop, skip and a jump from Leicester Square, you can enjoy the street theatre, pop into M&M’s World or you may even witness the red carpets being set up for a premiere and don’t forget the Swiss Glockenspiel – chiming numerous times each day – you can watch the figures twirling and whirling as the bells ring. Inspired by the production, design and make a family street tag using a combination of collage, stencilling and paint. Please sign up on the day in the Clore Learning Centre from 10am to take part. More info. Explore the Institute and take inspiration from the house, garden, greenhouse and herbarium. Experiment with charcoal, long sticks, feathers and bamboo pens and add colour made from roots and berries. Create interesting textures from plant rubbings, take a closer look at seeds and plant parts through a microscope. Contribute to a large collaborative piece, and take home an individual drawing too. More info. LittleBird’s Top Tip….don’t forget to visit the collection of carnivorous plants in conversatory – fascinating and doubly grisly if viewed under a microscope……insects, mmmm yummy!